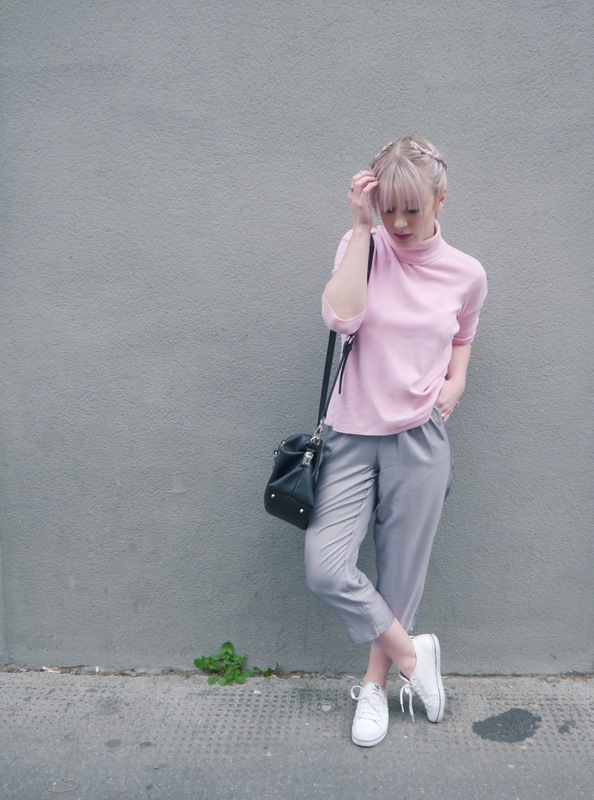 Ahh another Goodwill gem, I really need to start wearing this jumper more! 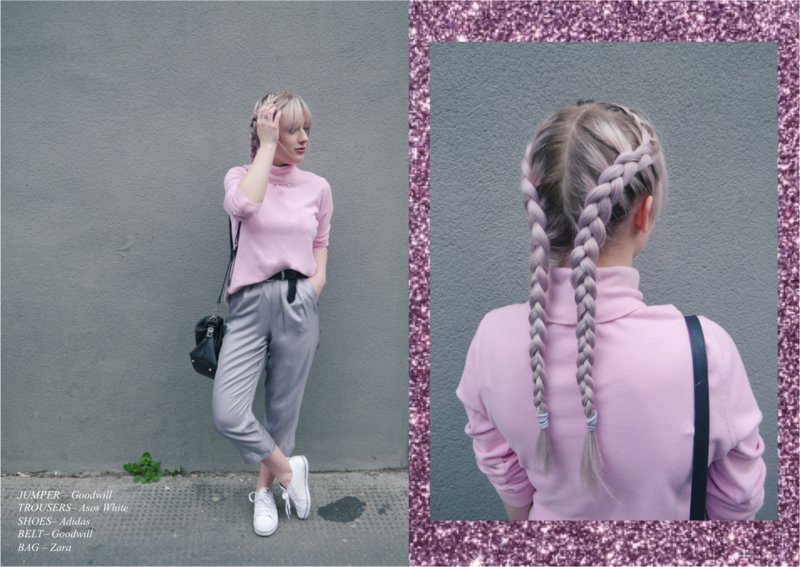 I just went for something quite casual/sports luxe today and asked one of my friends, Charlotte, to braid my hair for me - she's a total genius when it comes to these things! Hope you've all had a fab day! Those inverted French braids are so cool! I can't believe you found that sweater at a thrift store. It's so on trend! Gorgeous jumper. I love your hair too. Such a gorgeous look! I'm too lazy to do any fancy braids, I also feel they make me look even more of a kid than I already do, though I would quite like to master a basic French plait! I really like your braids ! Looks good with your colour ! I love how casual this is. You're hair is perfection! Gorgeous outfit, the colours are perfect.